I have worked as a beauty therapist, a freelance makeup artist, and a retail store manager for a fashion, beauty, and crafts store. 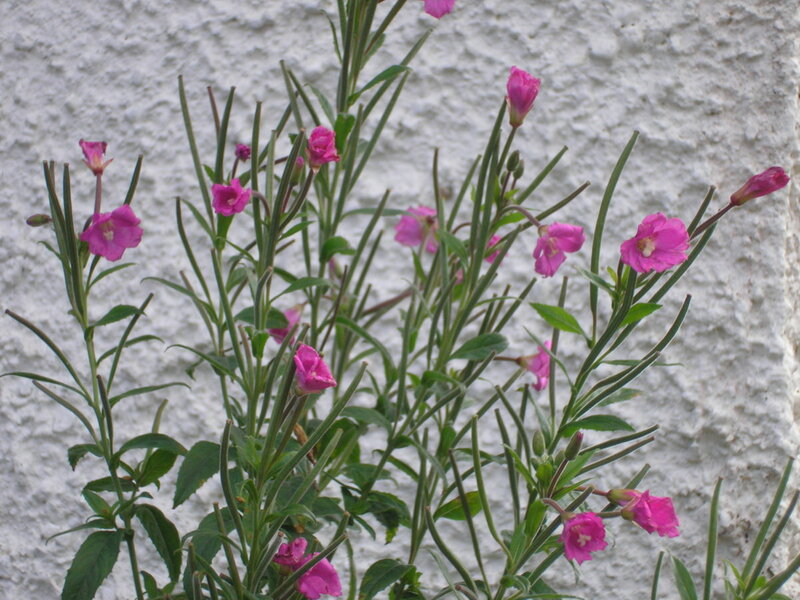 One man’s weed is another man’s edible flower, beauty treatment, or bath tea ingredient. Yes, those pests you may consider weeds, namely wild violets and dandelions, are the plants to which I refer. I have always loved violets and never actually considered them undesirables. Dandelions, on the other hand, are a different story. 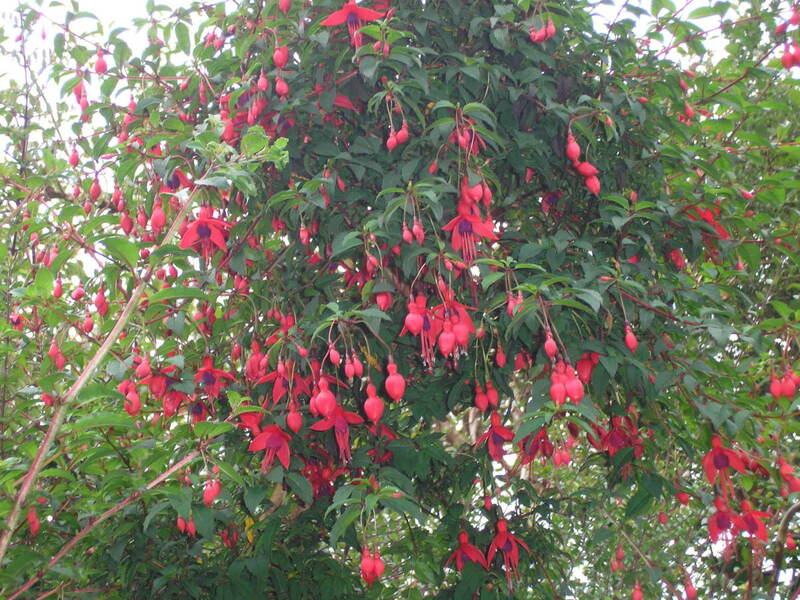 They have driven me mad for years by popping up throughout the garden and patio, and are always a nightmare to remove properly. 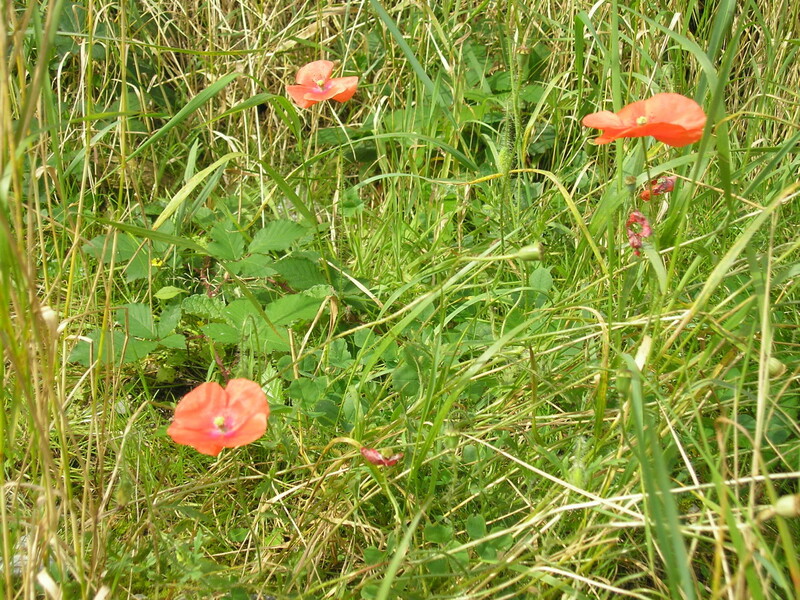 Well, now I have been enlightened and I hope to convey to others the amazing benefits of these two wildflowers that are growing on our doorsteps. Making a relaxing bath tea is one great way to utilize these wildflowers that grow in abundance and abandonment, and much to the annoyance of many homeowners across the continents. Instead of paying for a trip to the overpriced spa, why not bring the spa to you? Start making your very own therapeutic beauty treat by having a soak in a bath of tea made from wild violets and dandelions—the beauty of this recipe lies in its simplicity. 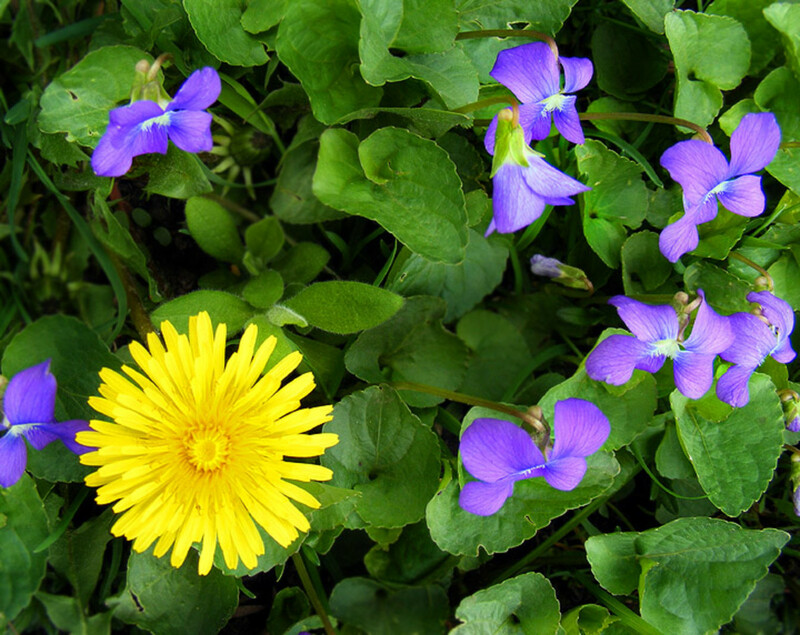 You may substitute the violets and dandelions for other flowers, leaves, or herbs. Place the chopped flowers, petals, and leaves into the glass bowl. Pour the boiling water into the bowl to cover them. Allow to steep for 20 minutes. While the bath tea is steeping, start to run your bath. After 20 minutes, pour the bath tea through the sieve directly into the bath and give it a stir. Empty the sieve into the middle of the cheesecloth and make a little sack. Tie with the string and add the bag into the bath. You are now ready to enjoy your wild violet and dandelion bath tea soak. ALWAYS make sure to gently wash all the flowers and leaves before chopping them, as they may have been exposed to animal excrement and chemicals. Gently drain on a paper towel or use a salad spinner. Violets number up to 500 different species across the world, predominantly within the Northern Hemisphere, but they do have a presence in The Andes and Australasia. Often classed as old-fashioned, violets are a flower I associate with my grandmother, who used to love growing them and making violet toilette water as a soft feminine daily perfume. Violets are often associated with solid perfume, as both are classed as a fragrance of a bygone era. 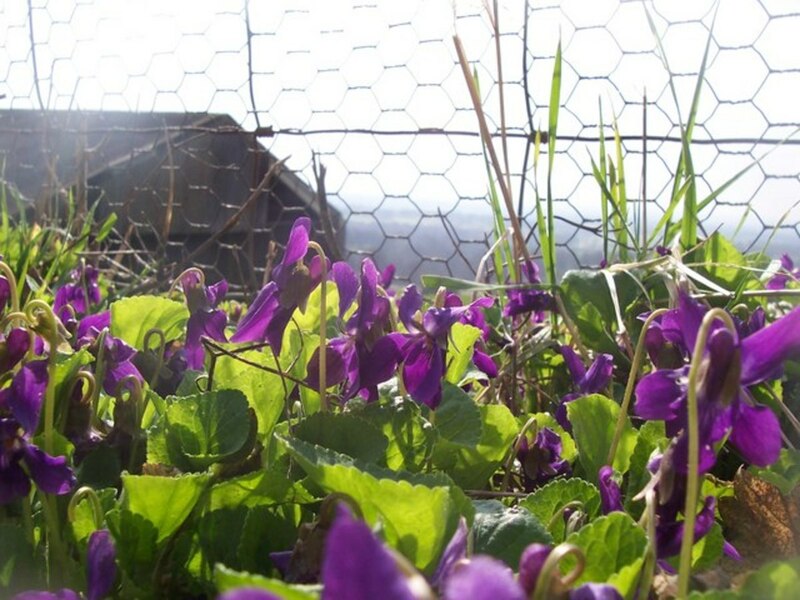 Wild violets are one of the many different species of violets and the one that has plagued garden lovers, as it seems to be relentless in growing wherever it pleases. 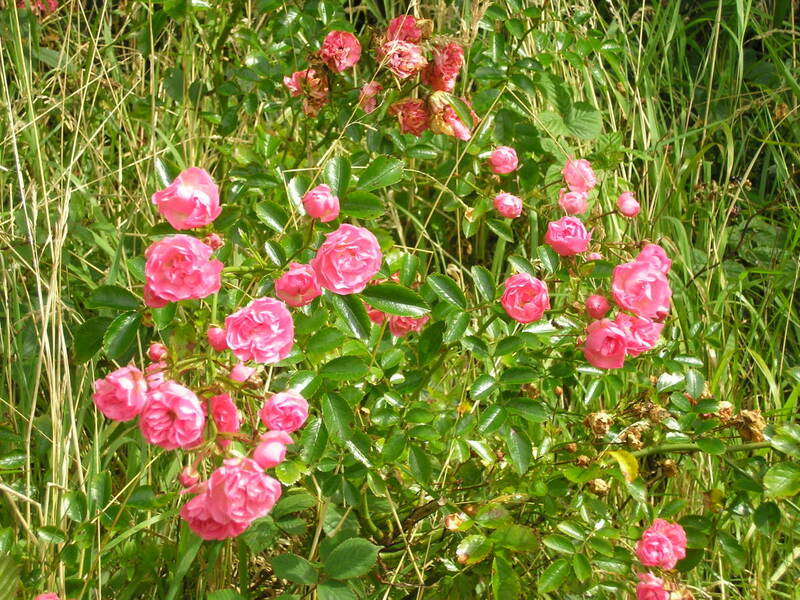 These low-growing perennial plants love shady spots in the garden or woody areas under trees at first, then they may move to sunnier areas. When they first appear in spring, they are a lovely burst of blue to purple, or white-colored flowers with five petals and a white center. Their leaves are a distinctive heart shape and it is the leaves that hold many of the violet's health benefits. 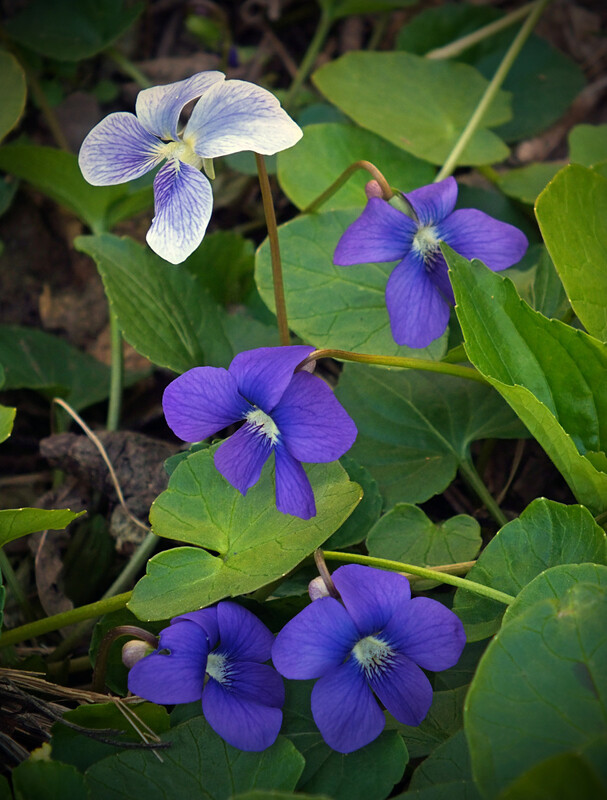 Wild violets are edible and as in any edible plants, be sure to use only those you are certain have not been sprayed with dangerous pesticides (organic). 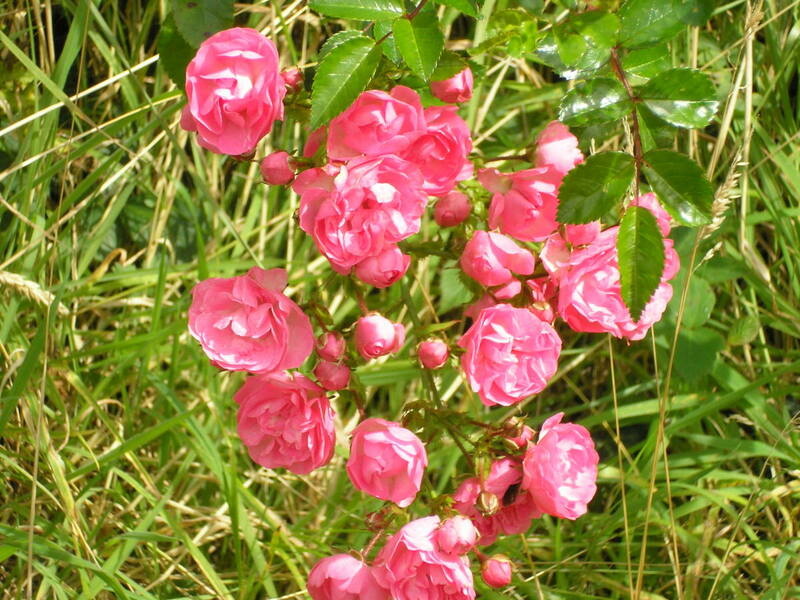 They have been used in a variety of ways through the centuries due to their health benefits and fragrance. Tea, jelly, syrup, tarts, cookies, sauces, salads, soups, stews, sandwich fillings, vinegar, or even the flowers sprinkled on a slice of brown bread with Philadelphia cream cheese—these are tasty and pretty examples of ways to use wild violets in your cooking! Why not substitute the rose petals in a frosted rose petal recipe and use the wild violet petals for a gorgeous tasty decorative feature for desserts? In 1984, the USDA ranked dandelion greens as one of the most nutritious vegetables. 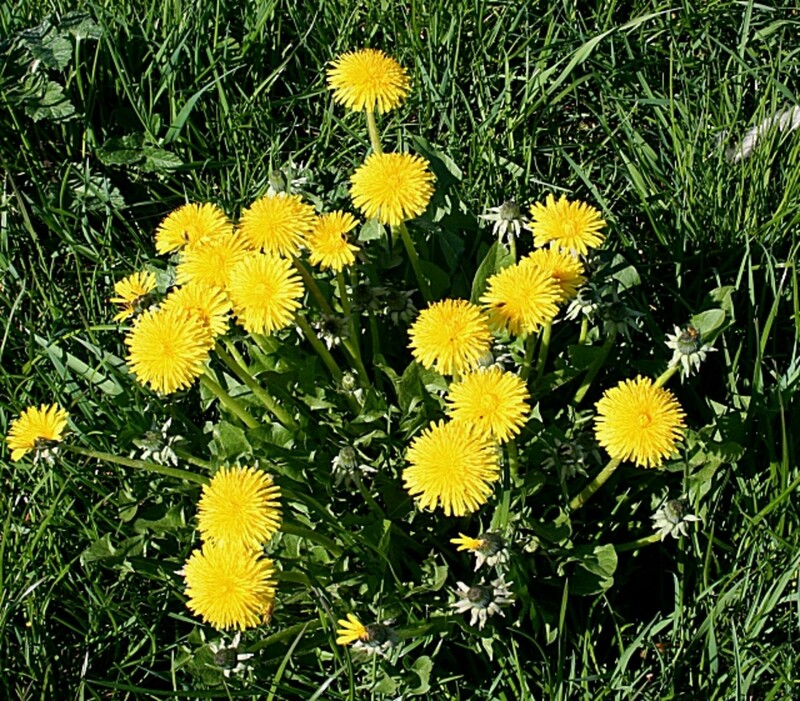 The list of health benefits of the dandelion is staggering—they truly are one of the most incredibly nutritious and beneficial plants I have come across. There seems to be nothing negative about this so-called weed, other than the fact that it persistently grows without our permission everywhere. The one plant that is relentless in its growth costs us nothing and could provide us with all the health benefits we need and more. I, for one, have changed my opinion on dandelions, that’s for sure. The common dandelion grows in Europe, North America, South America, Asia, Australia, New Zealand, and regions of Canada. 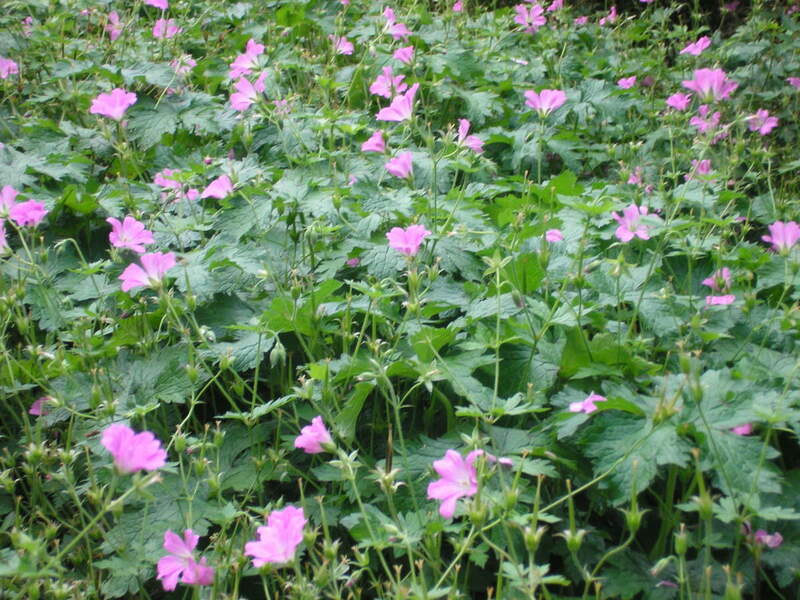 They seem to grow everywhere, including the sides of the road, on lawns, in woods, near water, and even in small cracks in patios. 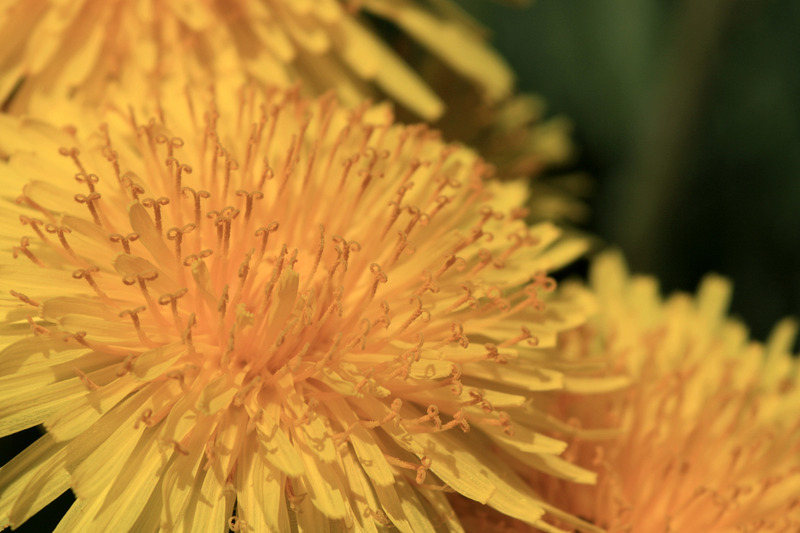 Dandelions have many nutritional purposes and values. They may be used as a medicinal herb, cooked like a leaf vegetable, used in salads raw, made into tea, wine, jam—the root has even been used as a coffee substitute. 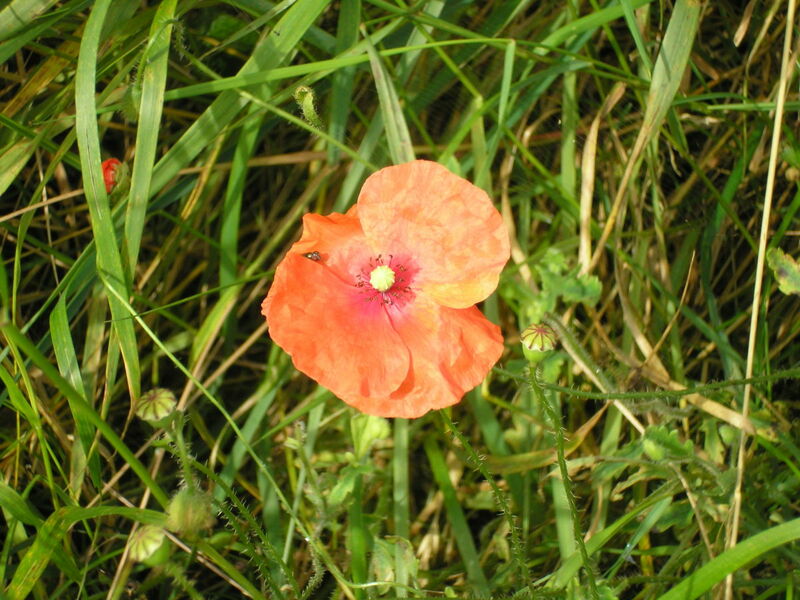 They are easily spotted with their bright yellow flower heads on the top of a long stem. The heads eventually turn into white soft balls of tuft which then just get blown away in the wind. You may know them as clocks or blowballs. Dandelion leaves grow both horizontally along the ground and upright. They have jagged-looking edges and are up to 45 cm long and 10 cm wide. Would you try either of these? No never, think of them as weeds. Yes keen to try them now with all their health benefits. I have done and swear by them. Cannot see me trying them in all honesty. I have used one of them. Dandelions are so good for you and it is something I learnt for sure! Knew certain things but not the full extent so they are definitely worth keeping (a few at least!). Glad you enjoyed this and hopefully will get to pick your own and make some brew! Cheers for your interest and comments!! I love it! I will never look at those wildflowers the same again. I remember my father telling me that at one time he cooked dandelions for himself when we didn't have a lot of money. I haven't done that, but I have had a detoxifying tea with dandelion in it. Thanks for another great hub. I don't know how I missed this! Interesting how you too have memories of violets and your grandmother. 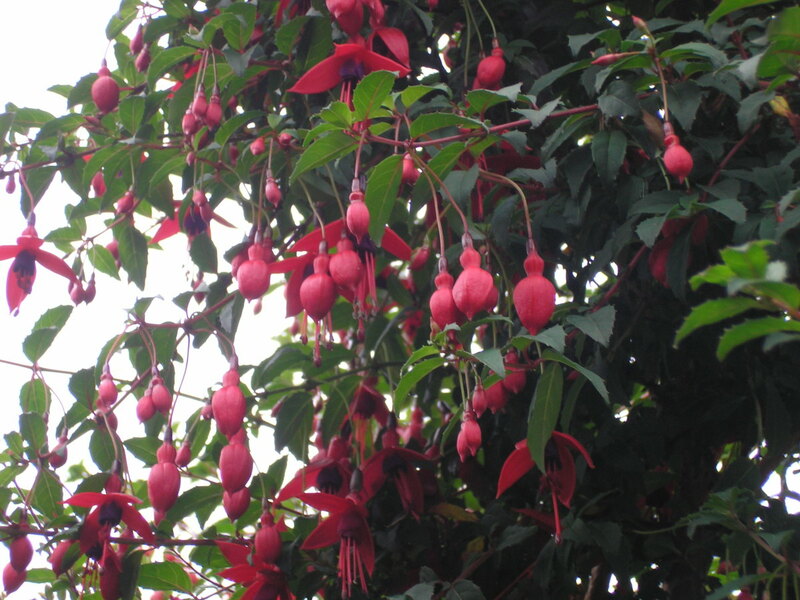 it is seen by many as an "old fashioned" flower which I really love. The oldies are the goodies as the saying goes! 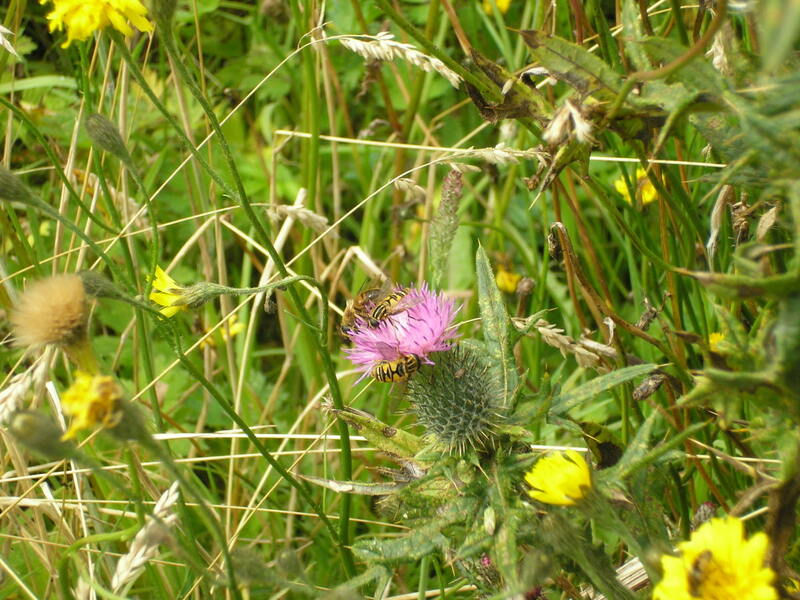 We have so many dandelions here in the countryside that it is marvelous knowing how useful this plant is! Agree that violets would look gorgeous frosted like rose petal sand also in potpourri or even bath salts. Thanks Vespa for your comments as always, love receiving them from you! Thanks for your interesting words. Herbs have so many uses and have been used for centuries for many medicinal benefits. Maybe you could find out those old recipes, what interesting heirlooms they would be. Appreciate your support here! My ancestors were naturalist. They have passed their knowledge of herbs until my father's generation. I tried to become a modernist and did not take interest in herbs. Now I know how wrong I was. Thanks for sharing your knowledge and expertise. Appreciate your kind comments, glad you are enjoying these recipes!! Your beauty product recipes are stellar! Keep up the great work. 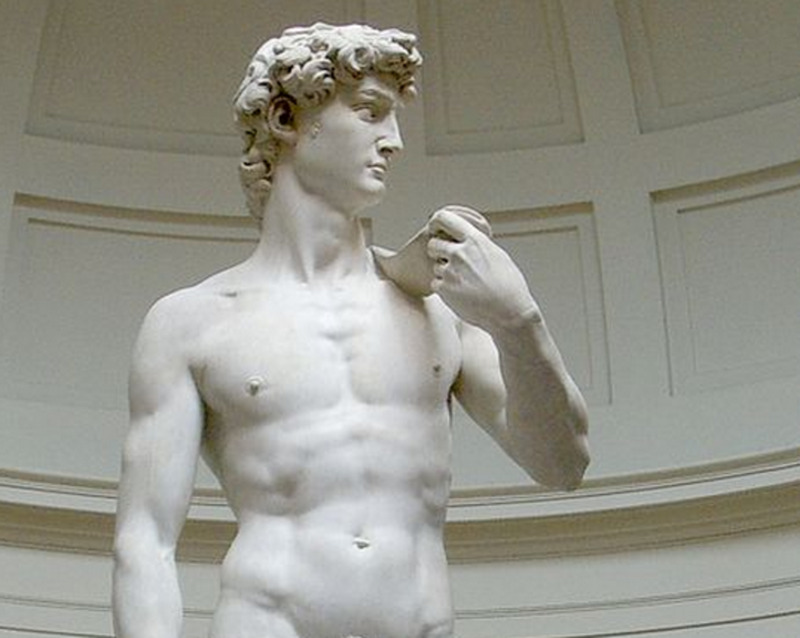 Delighted you enjoyed this. My other half looked at the title and looked puzzled and amused by the title and subject! As always I love your innovative healthy brews and potions. This is great and thanks for always explaining the values...Voting up and sharing around the globe..and pinning. Many thanks for taking a peak here. Well if you rid your garden of the violets and the dandelions you will also avail of the benefits by using them in different ways if you fancy it!! You are doing the two things in one go so that sounds like a plan to me!! Appreciate your kind words, votes, share and pin as always, have a great Sunday!! Sorry to disappoint!! The Great Depression is not my cup of tea (lol, sorry could not resist!). 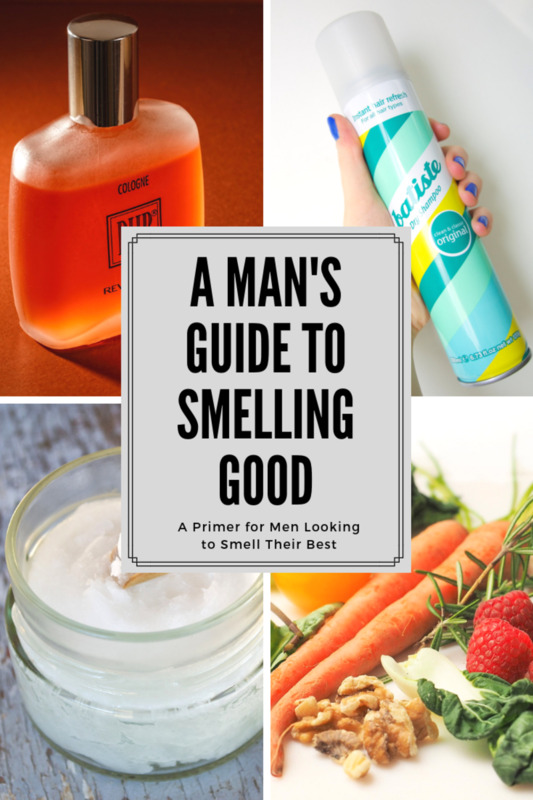 i could not believe the benefits of dandelion in particular so this was an eyeopener for me for sure. Cheers Bill, have a great weekend with Bev, glad to hear you had a cool Valentine's Day, loved Bev dropping notes everywhere for you! I thought this was a hub about the Great Depression. I remember my mom telling me about drinking dandelion tea back in the 30's. Very cool hub, Irish! Well done!